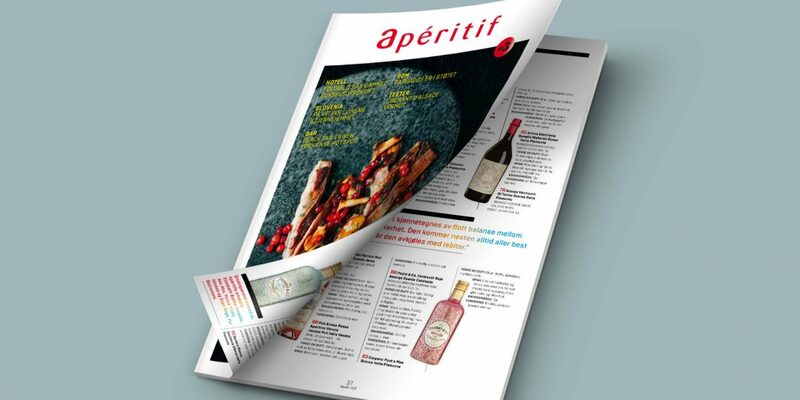 Our Padró & Co. vermouths Blanco Reserva, Rojo Clásico and Rojo Amargo were included recently in a blind tasting for Apéritif, one of Norway’s most important culinary magazines, and the results were excellent. All three vermouths obtained high scores, but our Blanco Reserva and Rojo Clásico were the best rated, with 90+ points out of 100 in both tastings (white and red vermouth). “An incredibly good vermouth, no question about it” is how the prestigious publication describes our Padró & Co. Blanco Reserva (94 points), highlighting its lovely aromas, fruity, rich and complex palate, good citrus note and touch of sweetness, all in perfect balance. 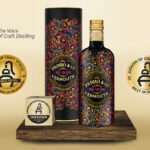 An ideal vermouth to accompany a dessert, to use in a cocktail or to drink on the rocks with a slice of orange. Apéritif describes our Rojo Clásico (92 points) as a vermouth whose flavours match its aromas emphasizing its fabulous fragrances of fruit, liquorice and tobacco. “On the whole, a really nice and complex vermouth”. Their how-to-drink advice: on its own or in classic cocktails. We suggest the ‘Royal Devil’, a cocktail made with vermouth, tomato juice, a touch of lemon juice, one dash of Lea & Perrins, tabasco and salt and pepper. Do you dare to try it? Our Rojo Amargo, with 86 points, also found a place among the vermouths recommended by the magazine in its fifth issue. 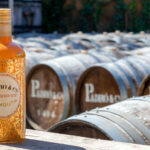 It is described as a “distinctive vermouth” and very aromatic with some oak and plenty of herbs. Fruity flavours are combined and balanced perfectly, says the magazine, with a pleasant bitter touch and a slight kick in the finish. We couldn’t be happier with the results, which give us enormous motivation in our endeavours and help us to continue growing outside Spain.